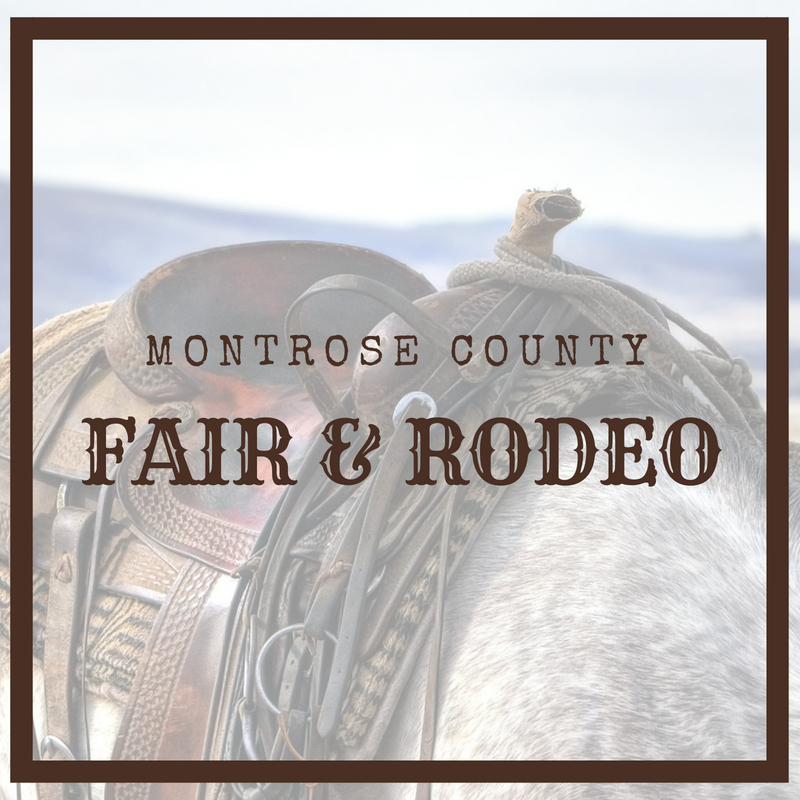 Mark your calendar for the Montrose County Fair and Rodeo happening this July. 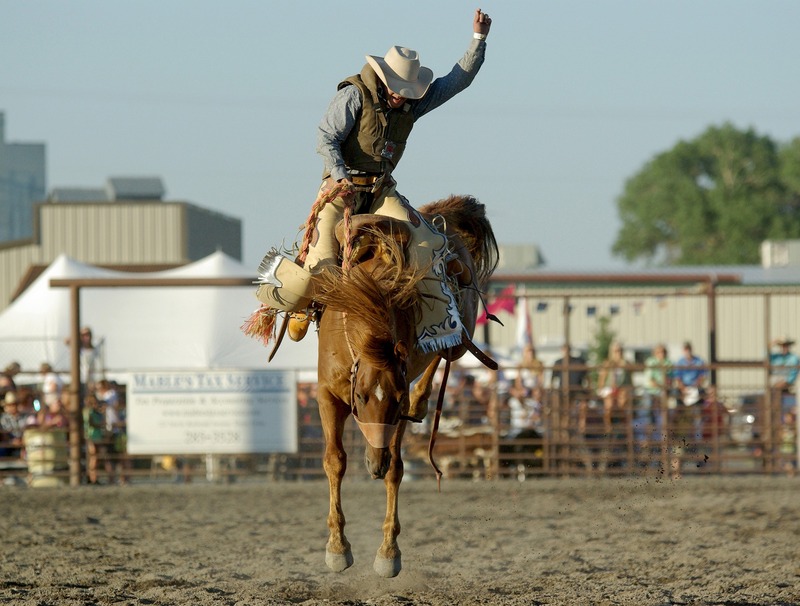 Several events will be taking place over the course of six days, ranging from mutton bustin to a Main Street parade! will provide something for the entire family to enjoy. 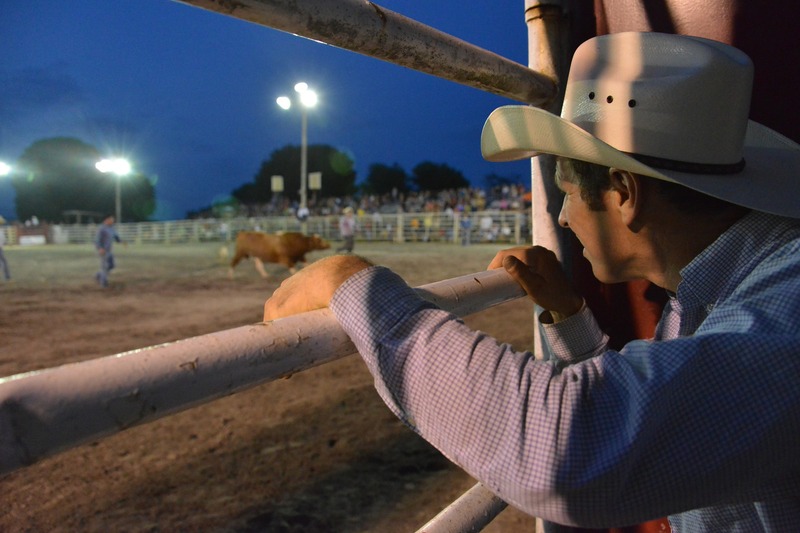 To view the schedule and full line-up, click HERE.